This replacement suitcase wheel is for the Safe range of suitcases from Delsey. 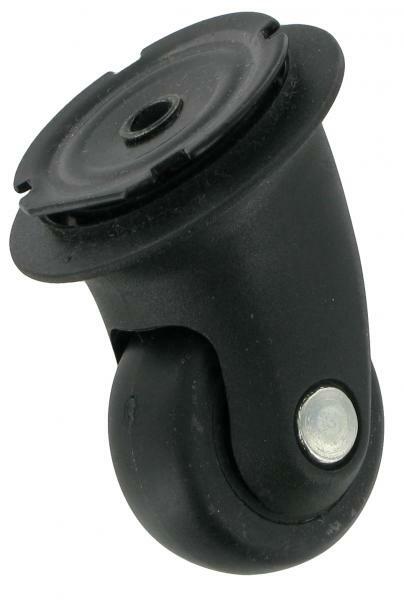 This replacement swivel wheel is available in navy only. THIS WHEELS IS NOW ONLY AVAILABLE IN NAVY BLUE!